DEMOLITION: Our range of machines and vehicles combined with a dedicated team of professionals ensures that no job is too small or too big for us! Whether it be a wall, a room or an entire house, we can accommodate your needs with the minimum disruption to your family and neighbours. Our commercial customers find our after hour service convenient for interior strip outs and partial demolition. If our work does need to be conducted during normal business hours, we will ensure that it is completed in the shortest possible time without jeopardising safety – it is our business to make sure your business does not suffer by unnecessary closures. 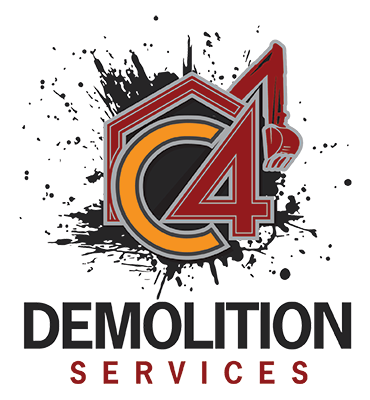 Contact us today to chat about your demolition needs!